The continuing bout of fine weather which graced the Royal Wedding greeted competitors in the final 2 races of the DQSC Early Trophy series the following day. 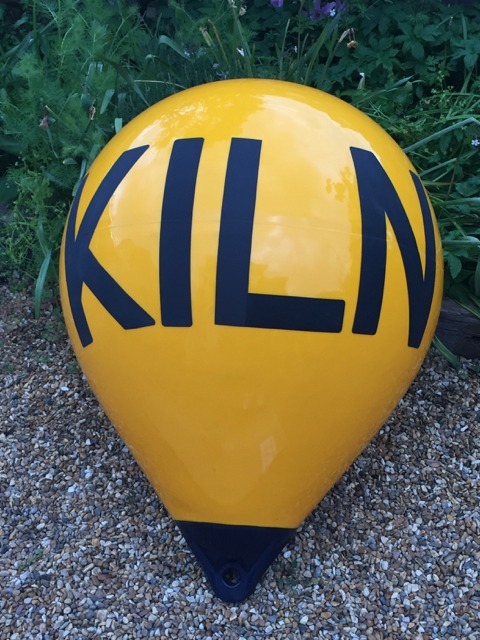 The lack of wind however set a challenge for the race officer who set a simple short course incorporating the new Dell Quay racing mark named Kiln. The naming of the mark reflects the discovery of an ancient roman tile kiln at Copperas Point near Dell Quay in 1987. There was sufficient wind to get the first race off to a decent start, allowing Mike Shaw (Solo) to make history by being the first to round the new racing mark. Shaw’s advantage was short lived however as fellow Solo sailors Simon Verrall and Mark Harper overtook Shaw to take first and second place respectively, leaving Shaw to settle for third in the Solo class race. In the handicap class race Andrew Buchanan led the field in his Finn to come in first. Roy Dyton turned in a good performance in his Streaker to clinch second place, leaving Jean and Liz Sagues in third place on handicap in their Lymington Scow. Roger Puttock wins the series overall, with Mark Harper second and Simon Verrall third. Ethan Sparkes wins the Junior series overall, with Hazel Jones second and Ella Jones third.